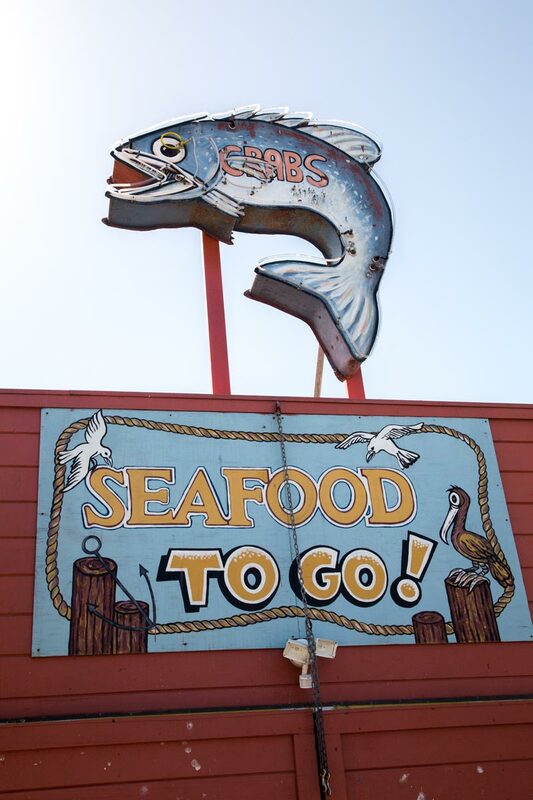 A few minutes north of Half Moon Bay, Princeton-by-the-sea offers convenient access to beaches, a pier with stunning views and a collection of restaurants featuring locally caught fresh seafood. 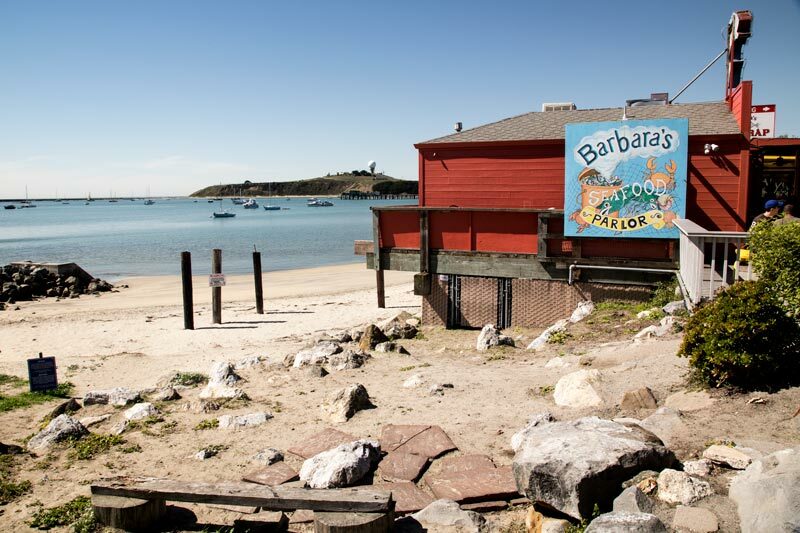 The town was originally called Pillar Point and locals refer to it simply as Princeton. In recent years, Princeton has gained worldwide notoriety as the home of the “Mavericks” surfing competition. Looming over Princeton is the hilltop Pillar Point Air Force Tracking Station. Once featuring an enormous satellite dish, its largest satellite is now encased in a giant white dome. 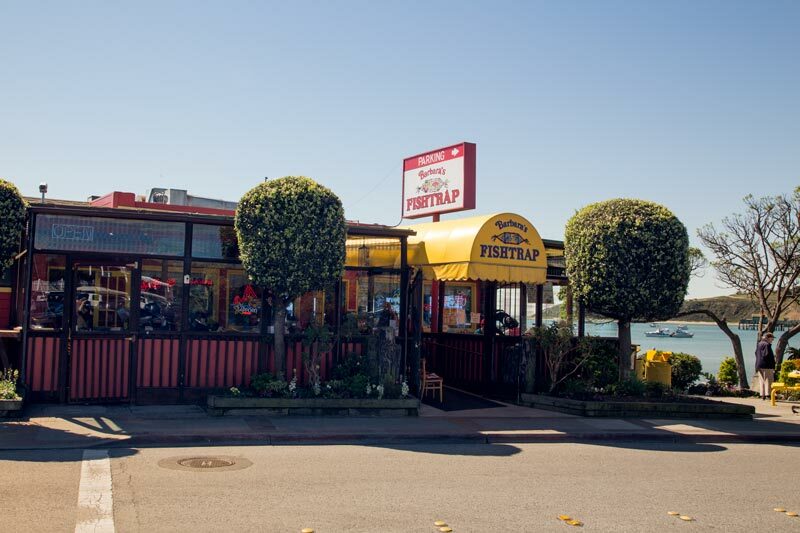 Barbara’s Fishtrap – This quirky restaurant is an institution for many throughout the region. Its wooden structure jets out over sand, providing spectacular panoramic views of the harbor. Though the meals are pricy, the overall experience keeps the lines consistatnly long at the door. If you have to wait to be seated, you can stroll the small adjacent pier, or take a longer walk south to the harbor and Johnson Pier. TIP: Show up slightly before opening to avoid lines and to grab the best seats. 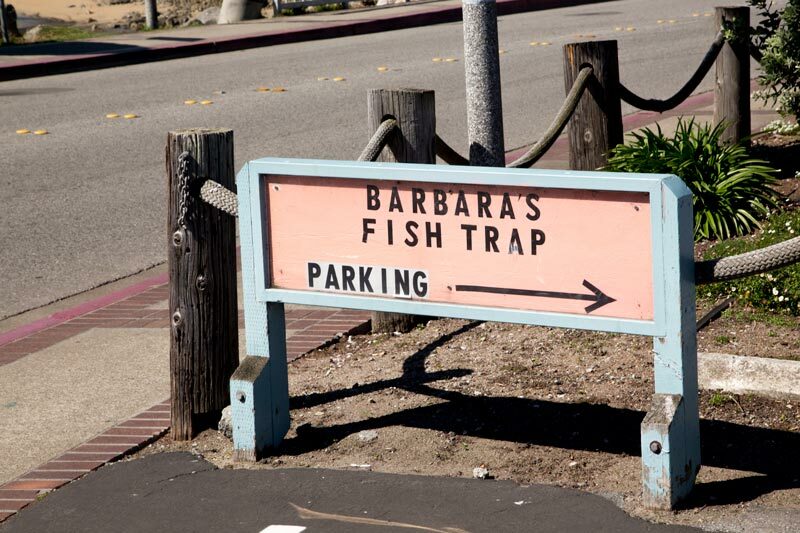 Free parking is located across the street. 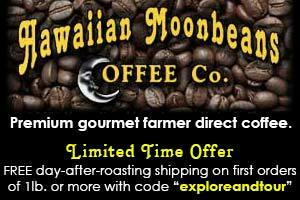 Visit their website location and hours. 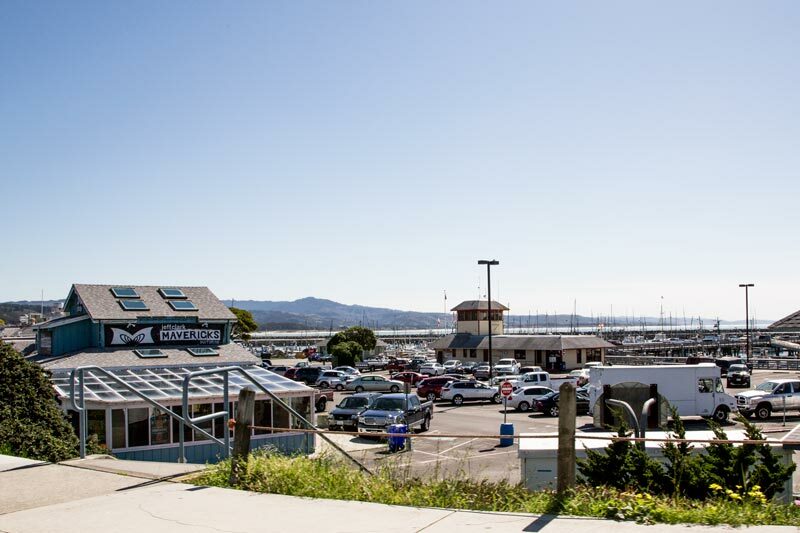 Pillar Point Harbor / Johnson Pier – In the harbor area you’ll find shops that serve fisherman and the entrance to the Johnson Pier. On the pier you can stroll out into the ocean and/or look for deals on fresh catches from fishermen. South of the pier you’ll find a small path past a hotel that leads to a small secluded beach before a rock jetty. Mavericks – It’s the premier yearly monster wave surfing competition that only takes place if weather conditions perfectly align. When they do, a handful of the best surfers in the world are given 24hr. notice to fly out to the event. The competition’s massive waves have not only killed competitors, but injured spectators as well. 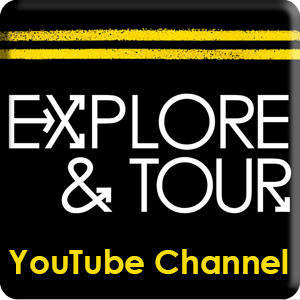 Spectators now have to watch from remote viewing stations or online for free(highway congestion make this the best option for most). Visit the event website for more information. Nearby locations help make a visit to Princeton-by-the-sea a fuller experience.